Co-Operative Pest Control has merged with Gregory Pest Solutions to bring you the best in pest management for your home and business. 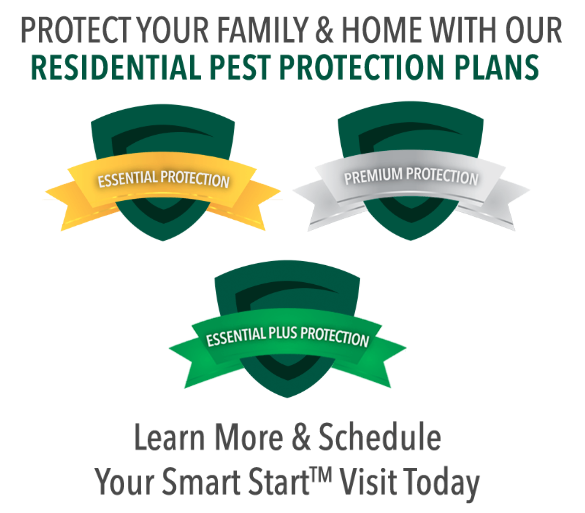 With their decades combined of industry experience, you will continue to be provided with Smarter pest control™ and premier customer service. Co-Operative was founded in 1972 and has been dedicated to providing pest solutions in a professional, ethical, caring manner that earns customers’ trust and satisfaction. Gregory Pest Solutions was also founded in 1972, but that’s not where the similarities end. Phil and Sara Gregory, our co-founders, have grown the company keeping these things in mind. Our five core values of commitment, respect, integrity, teamwork, and passion have been our foundation to success. Our professionals, along with our new Co-Operative teammate are reliable, effective and efficient. By using our innovative Green Pest Management Program, we are equipped to eradicate pests and help prevent any more from entering your facility or home. We provide extensive training programs, quarterly company-wide training, and various state association schools that provide our service personnel with the tools they need to continue to provide superior quality service. With Quality Assurance and Training Teams in the field daily, we have the checks and balances to assure that the level of service rendered is up to Gregory’s stringent standards, giving your company the most professional, quality service available. 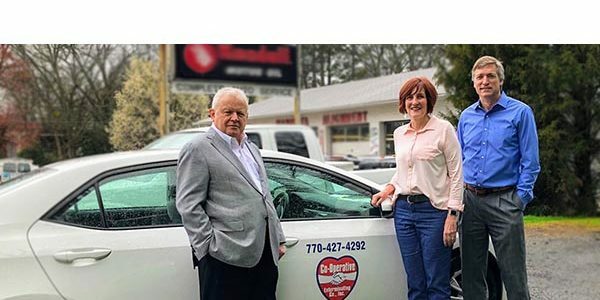 We are proud to have Co-Operative Exterminating as a part of our Gregory Family. As a client you are our highest priority and we want to prove to you that our dedication to quality service is strong. We can provide a full range of pest management services for homes and businesses. Have Questions? Feel free to let us know below or call the local office at 770-427-4292!